Our Signature bridal handwork Blouse - traditional peacock and elephant design for our pretty client from Salem district. 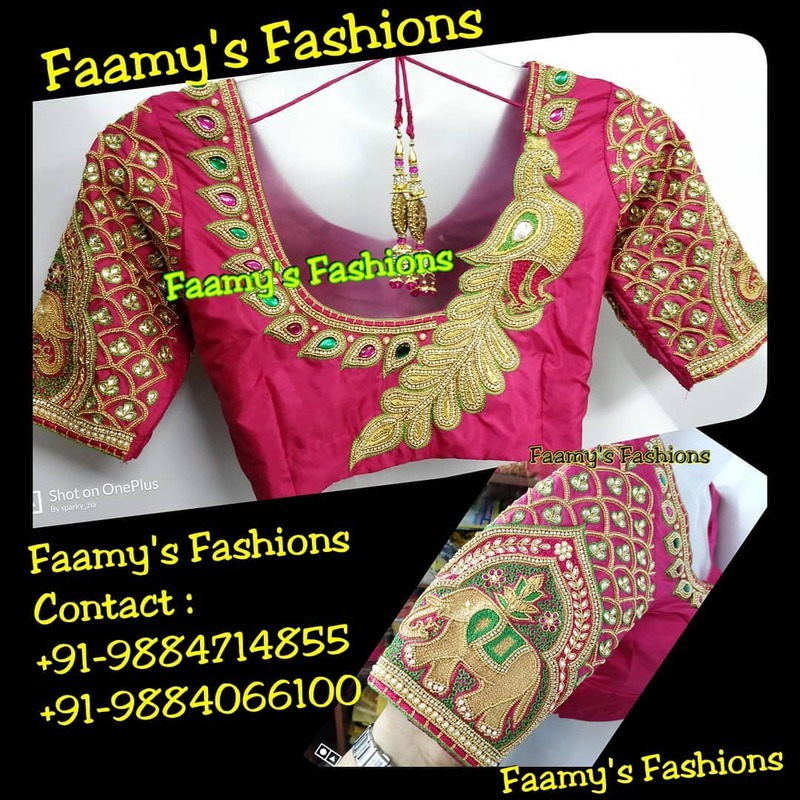 The blouse is prefectly match with muhurtham pattu saree . Detailings of the floral lotus work on the blouse co ordinated the blouse elegantly. 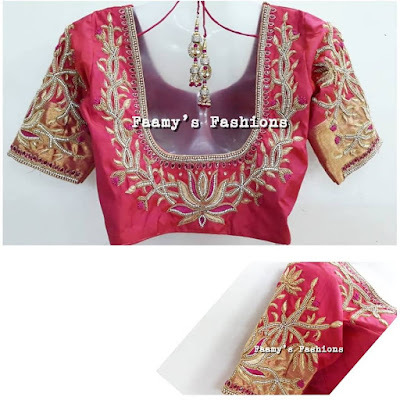 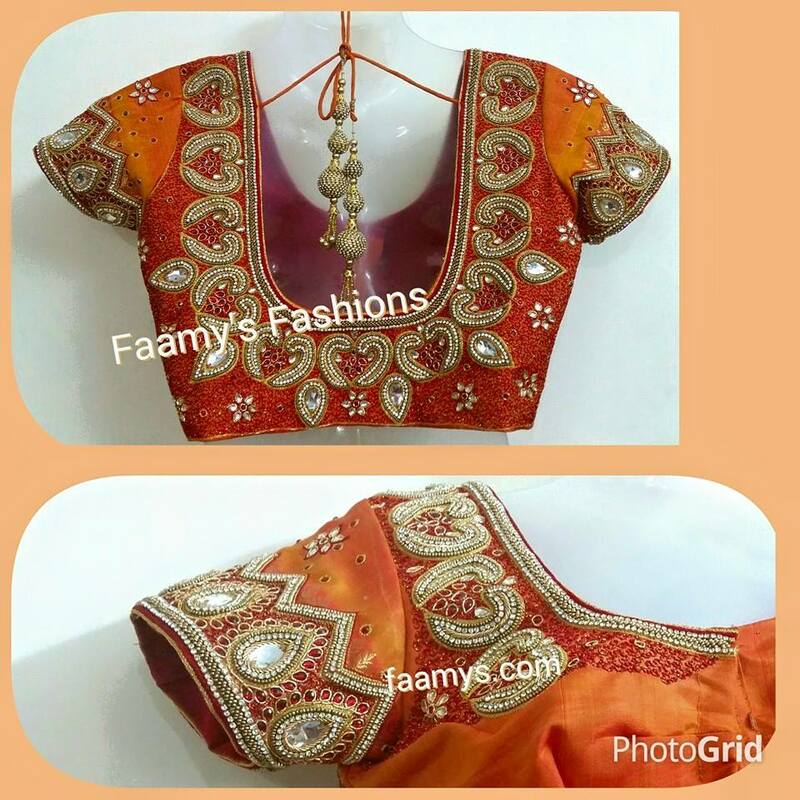 Faamy's Heavy Bridal Blouses are prefectly designed. 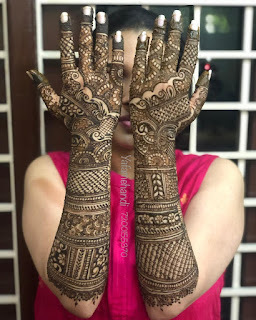 Each work is neatly worked and fits the brides elegantly.